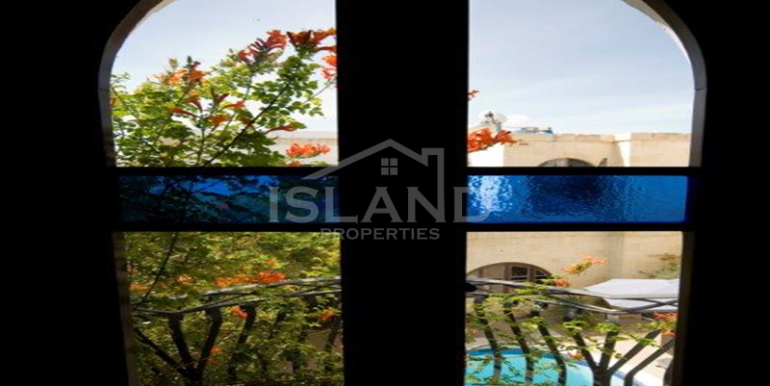 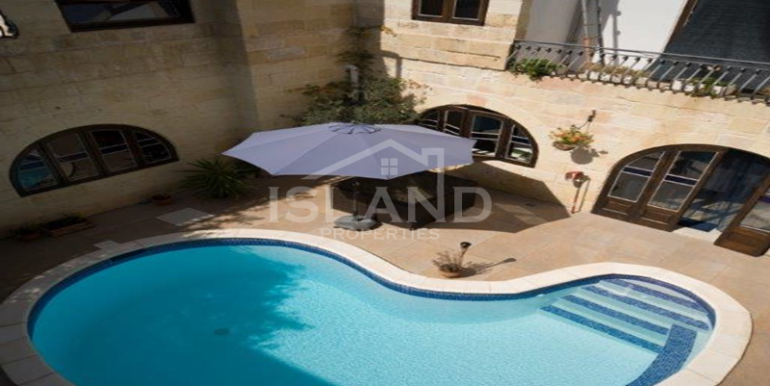 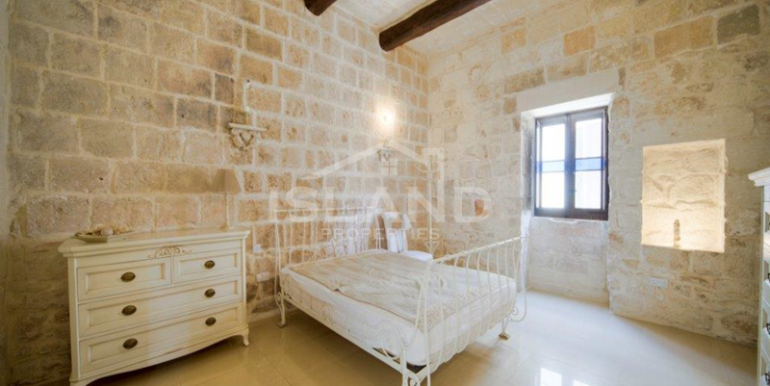 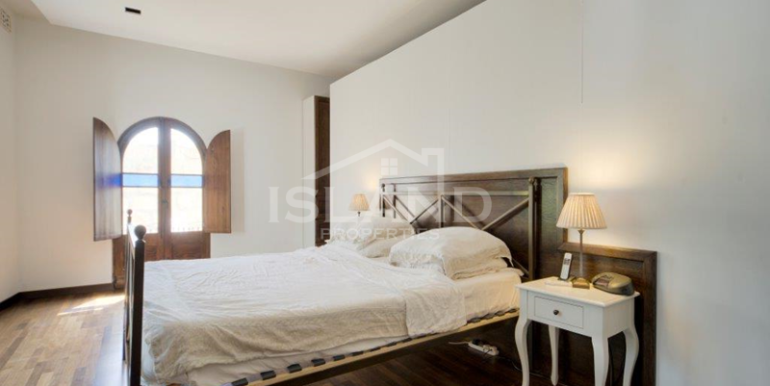 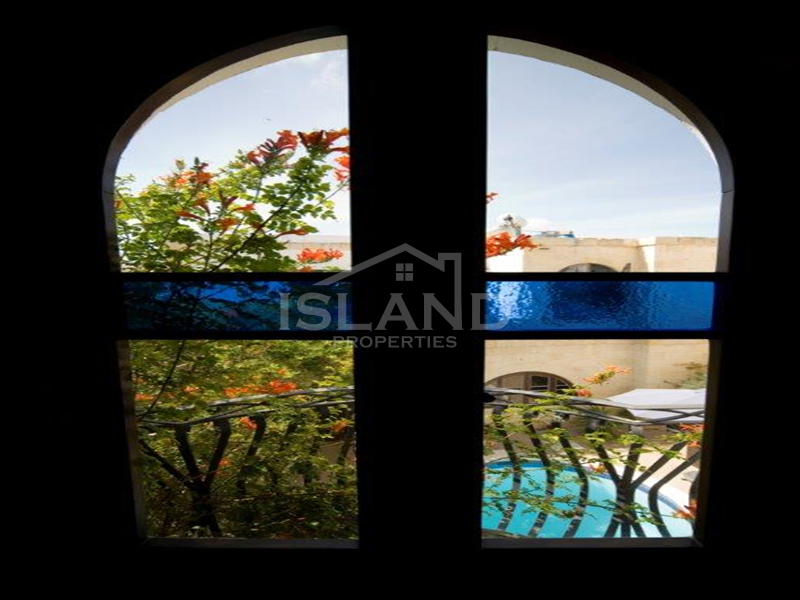 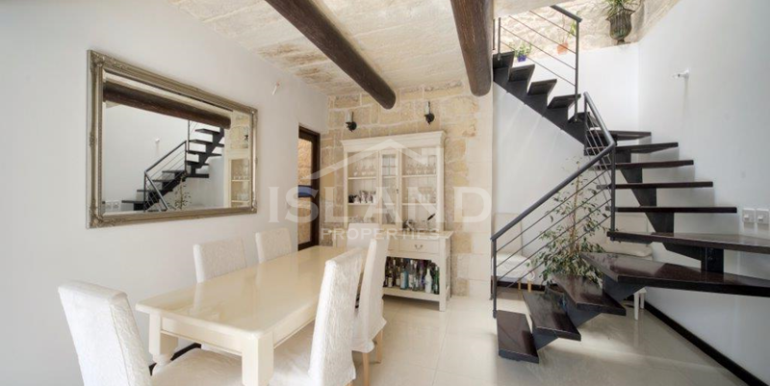 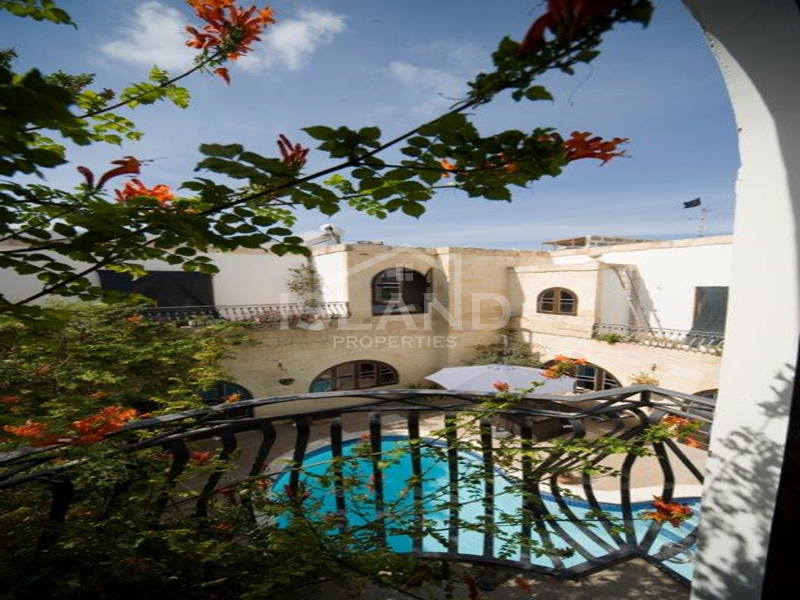 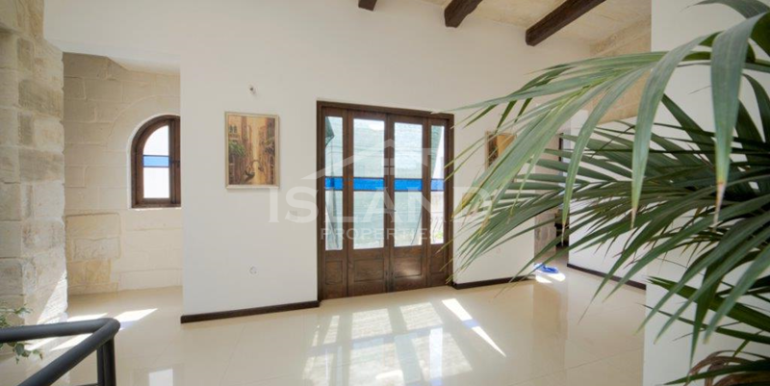 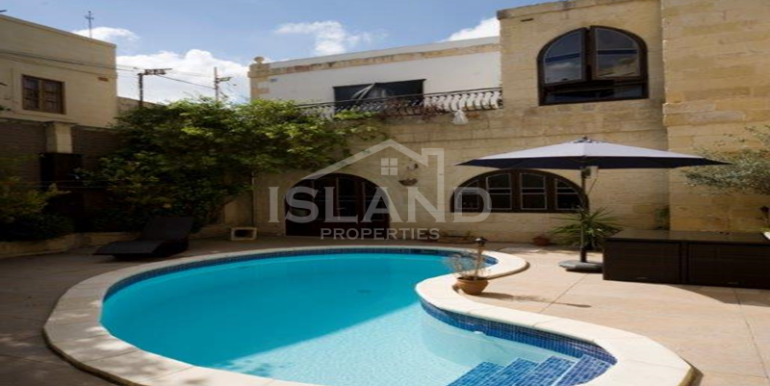 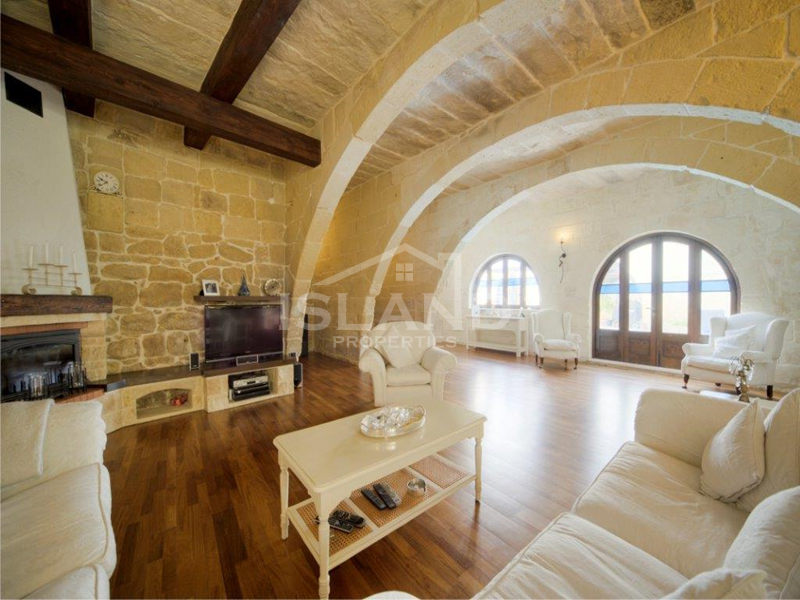 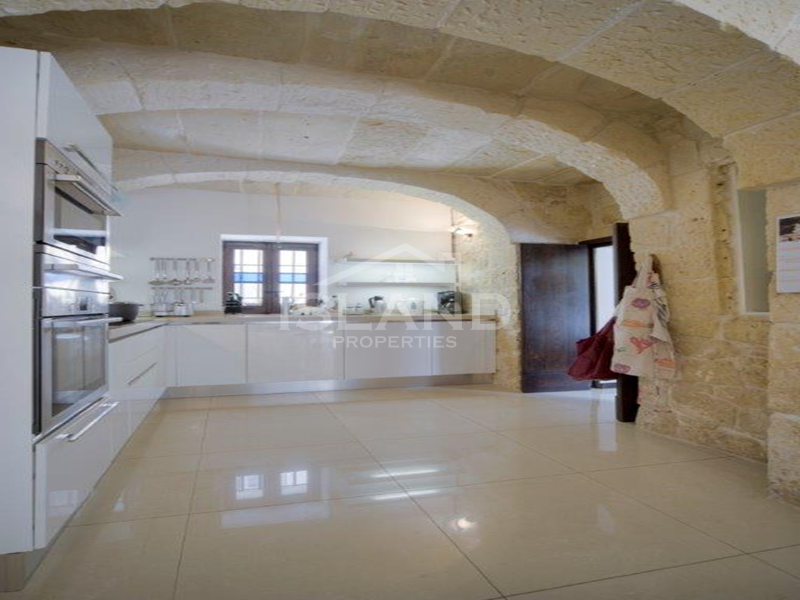 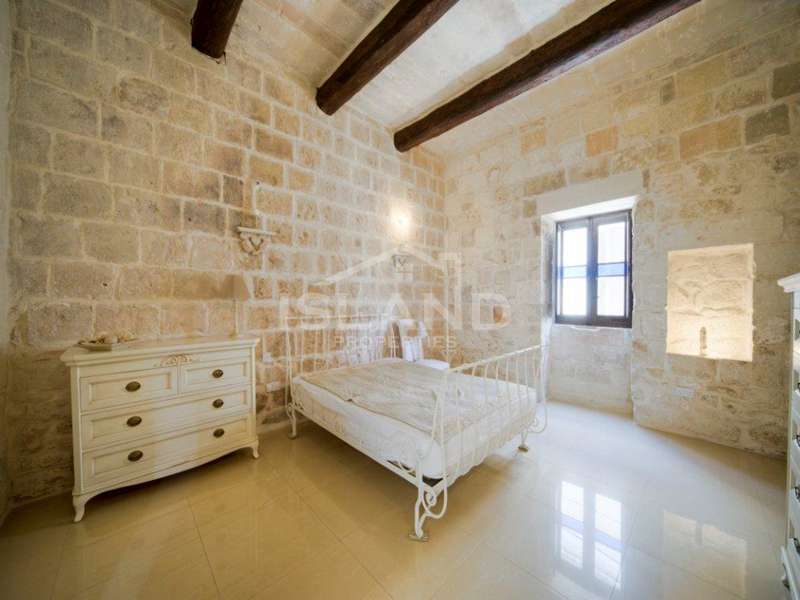 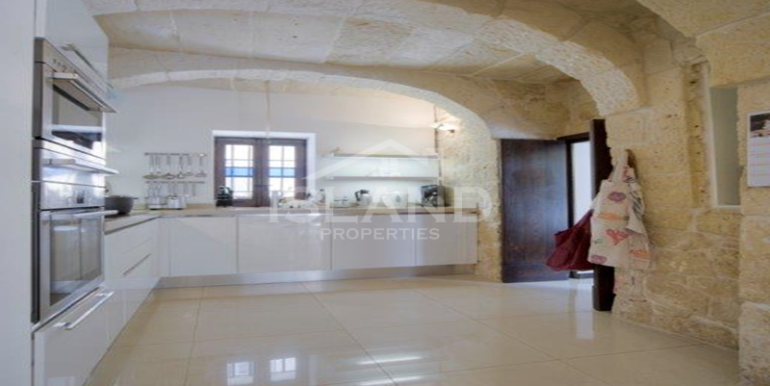 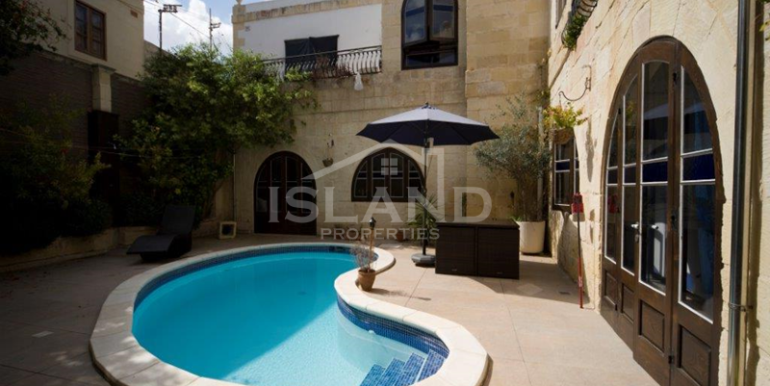 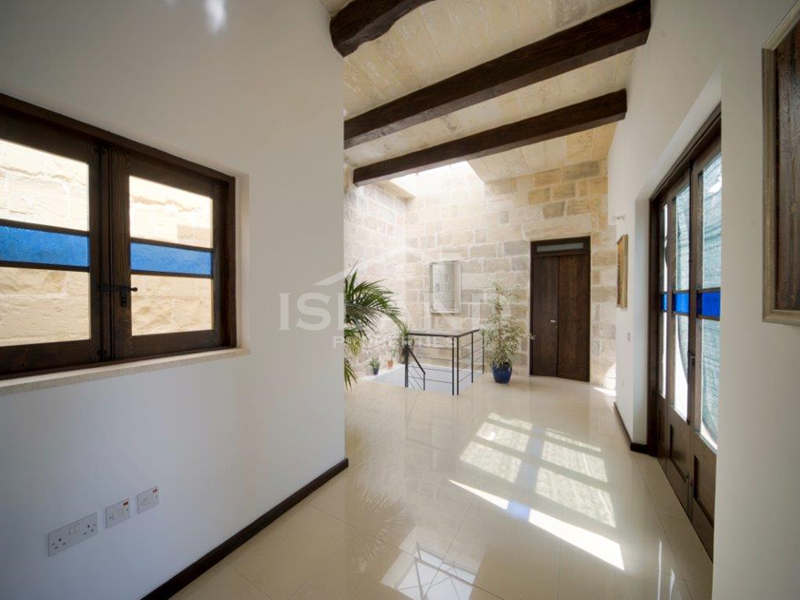 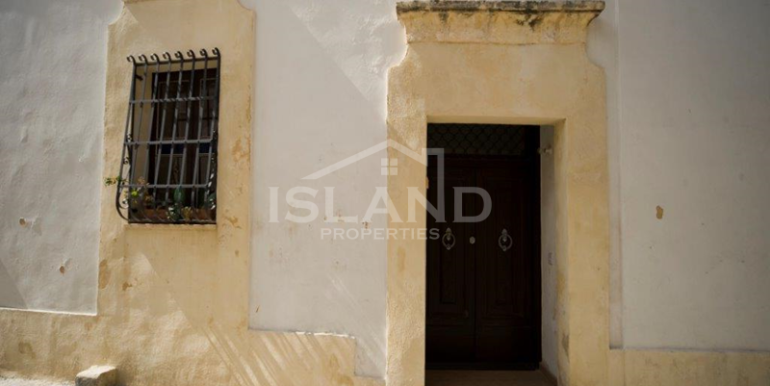 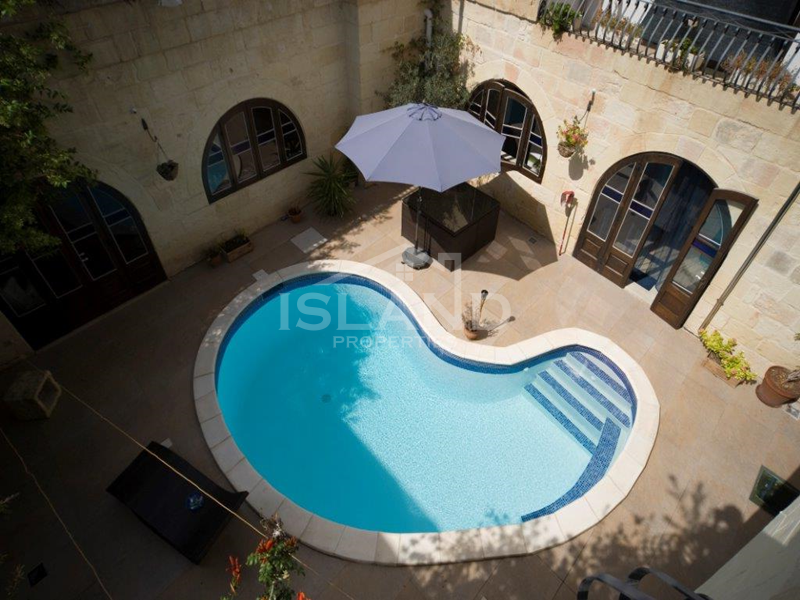 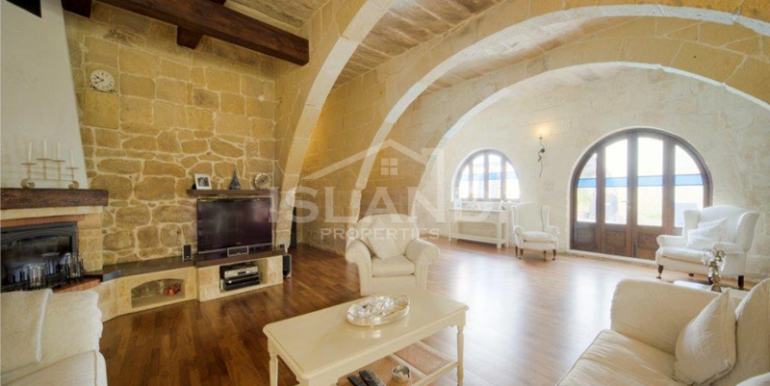 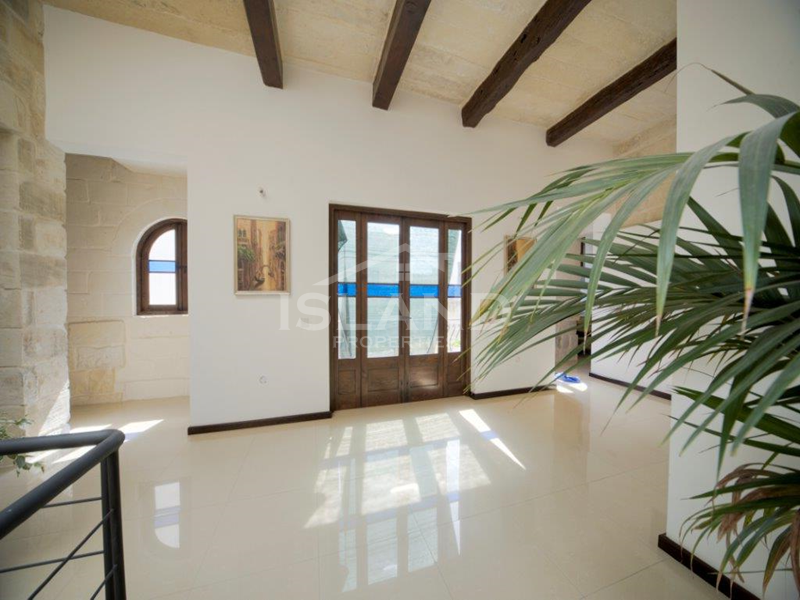 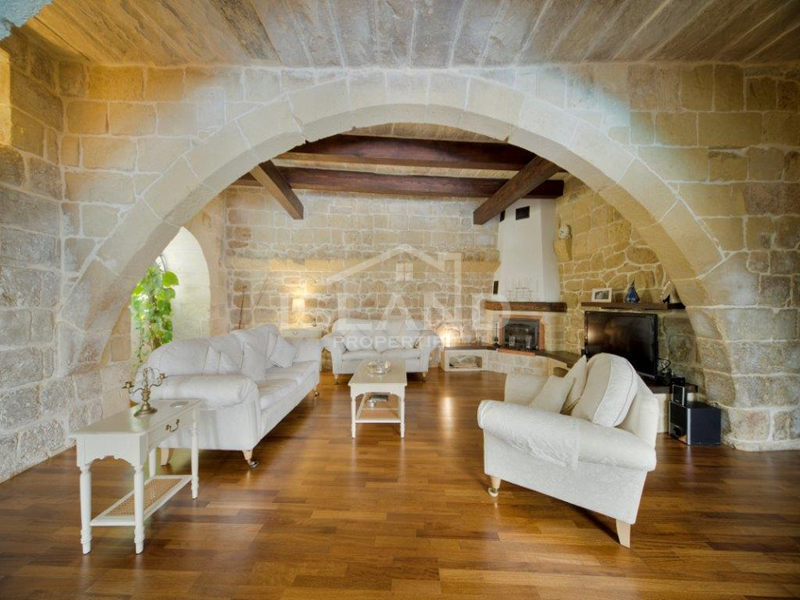 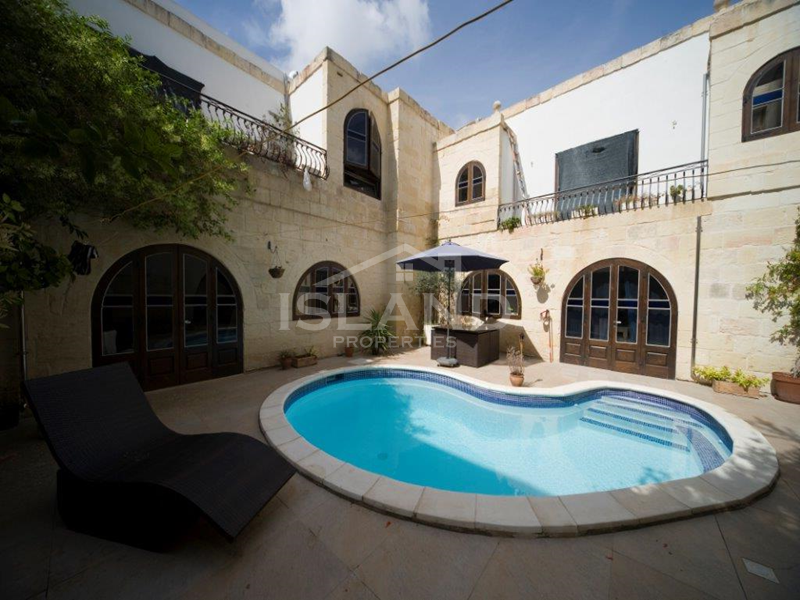 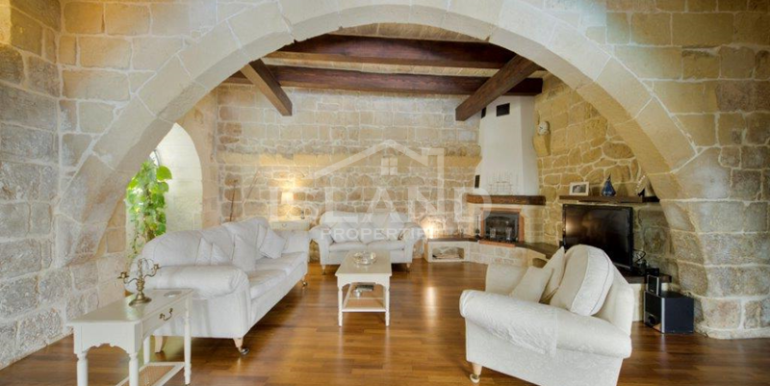 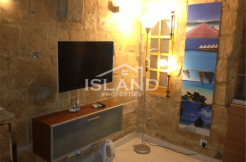 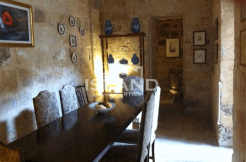 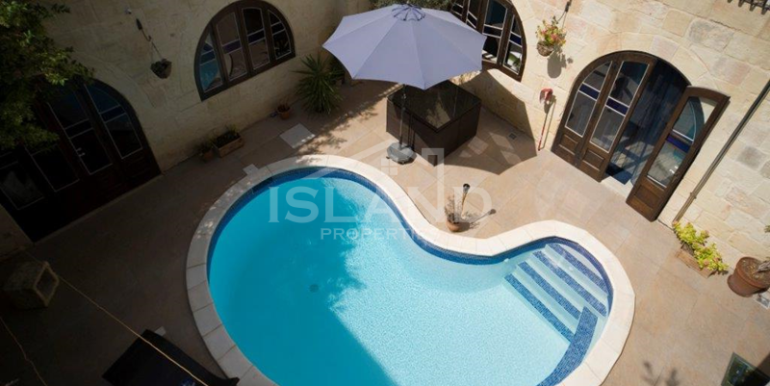 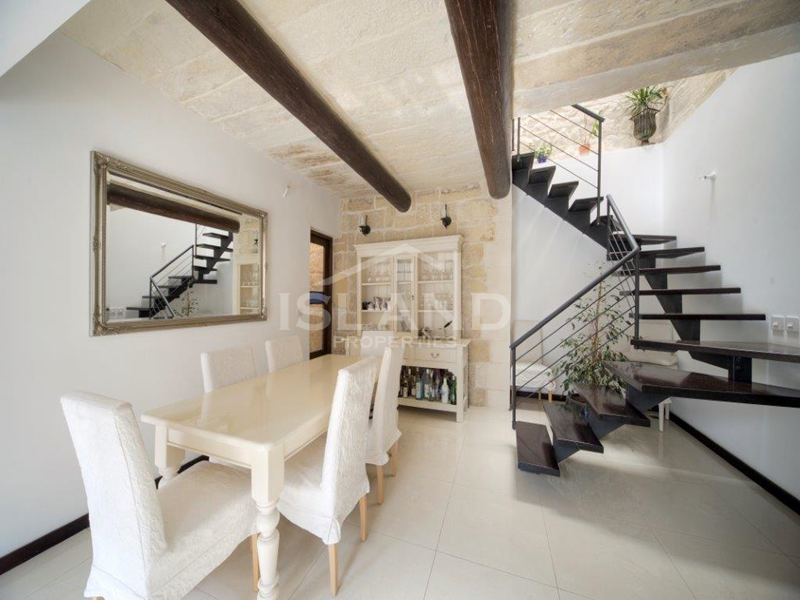 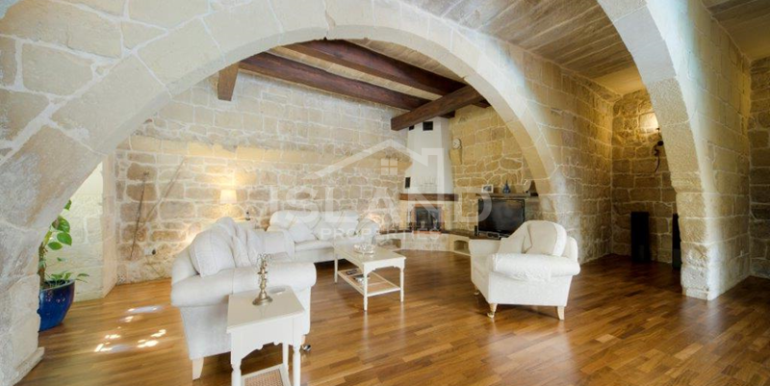 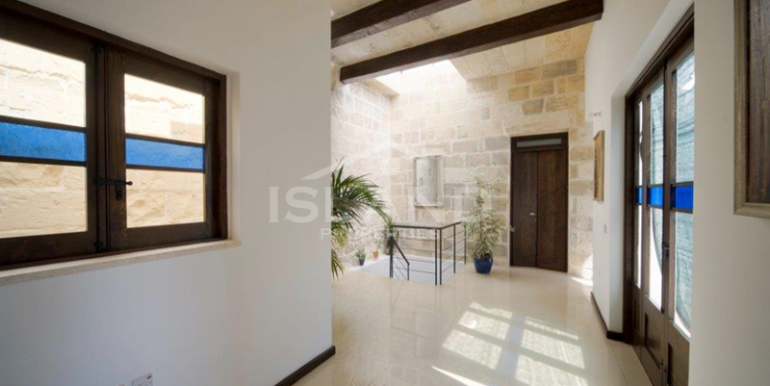 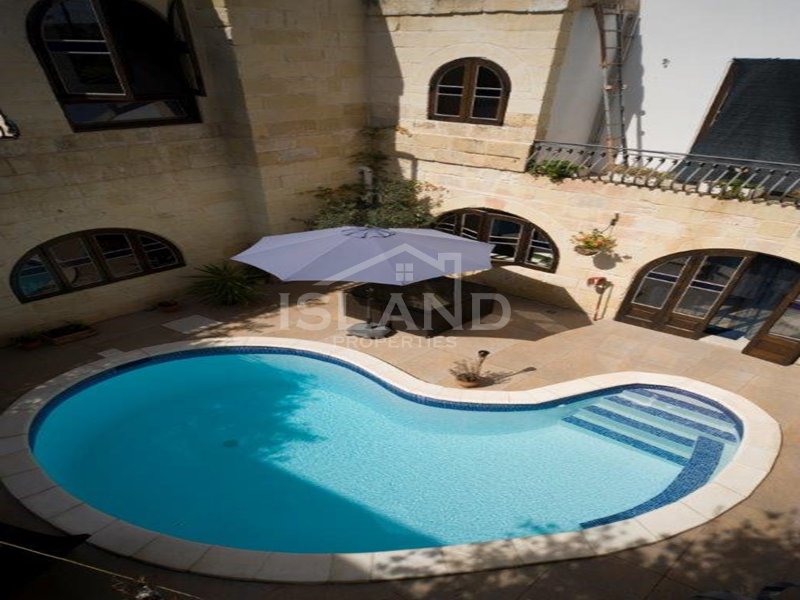 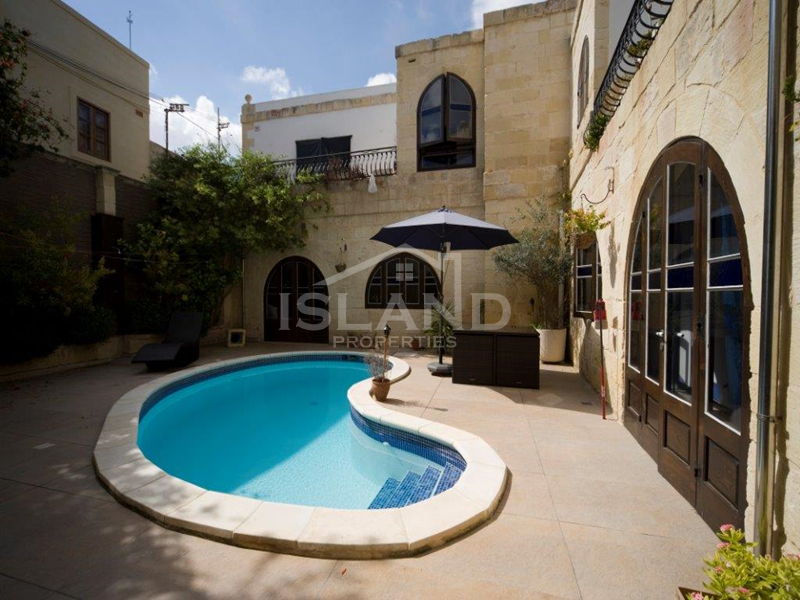 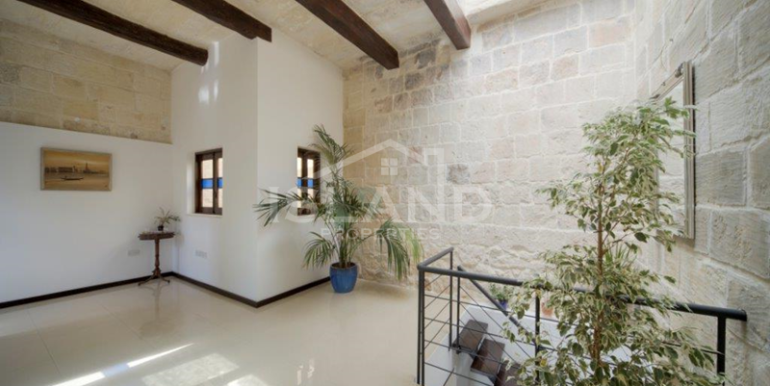 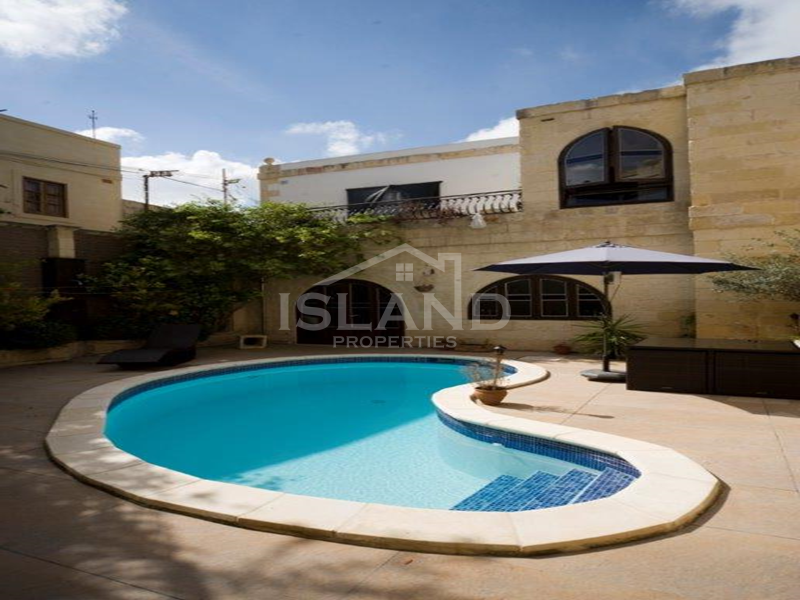 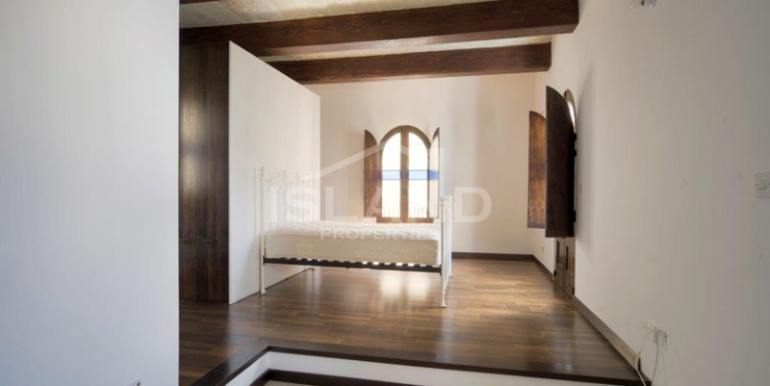 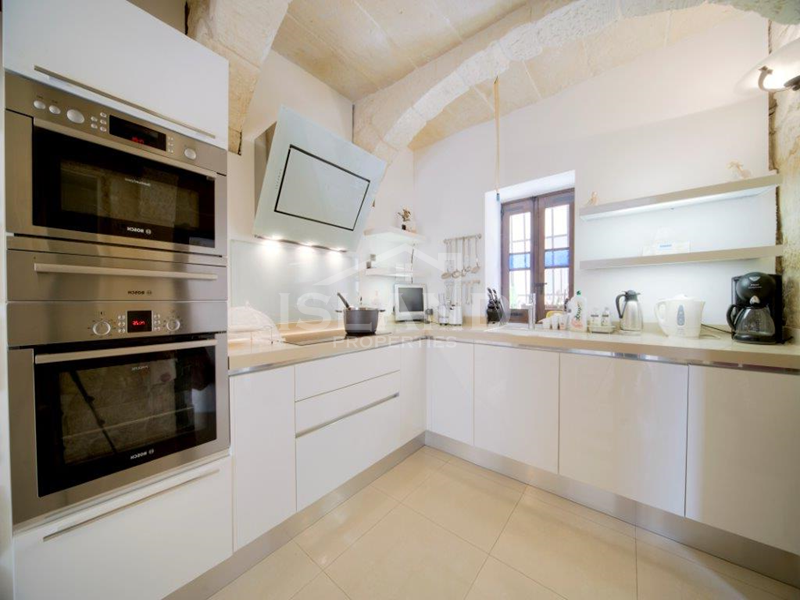 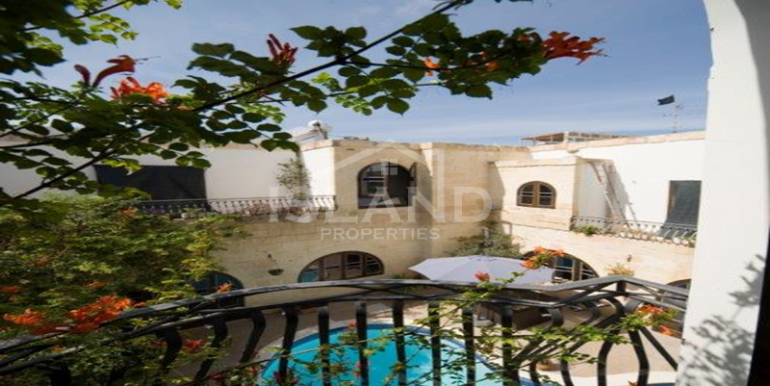 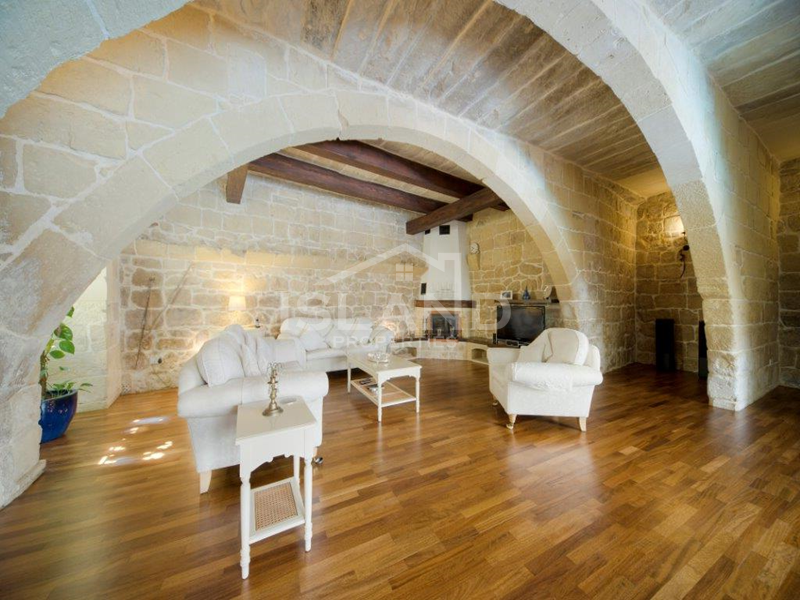 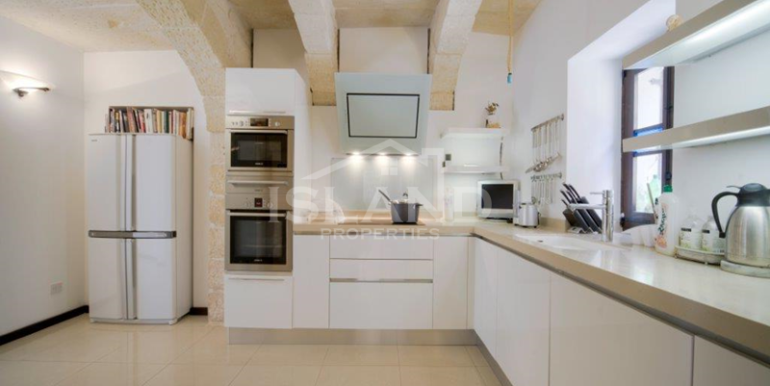 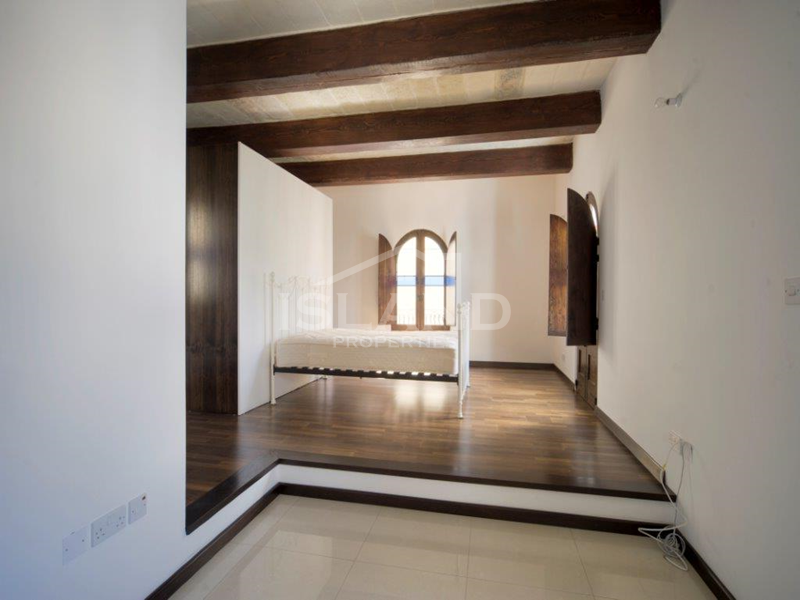 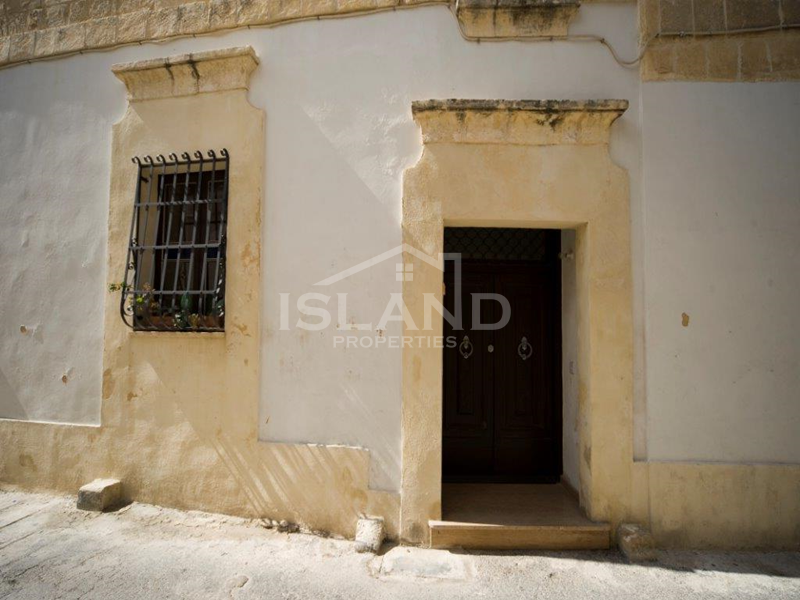 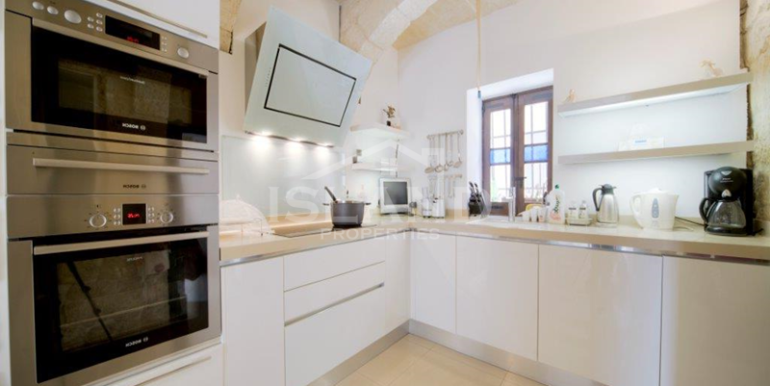 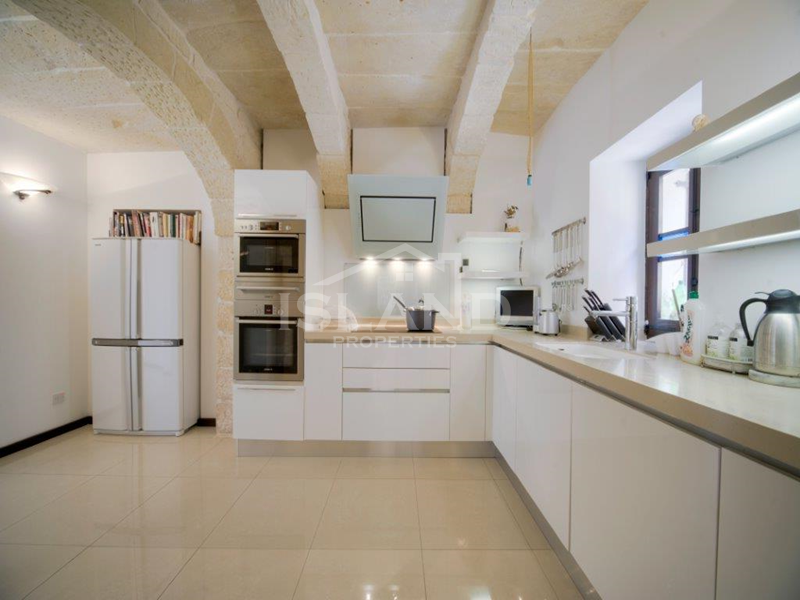 Meticulously converted 3 century old designer finished HOUSE OF CHARACTER in a tranquil street of Zejtun with its original timber beams and stone arches. 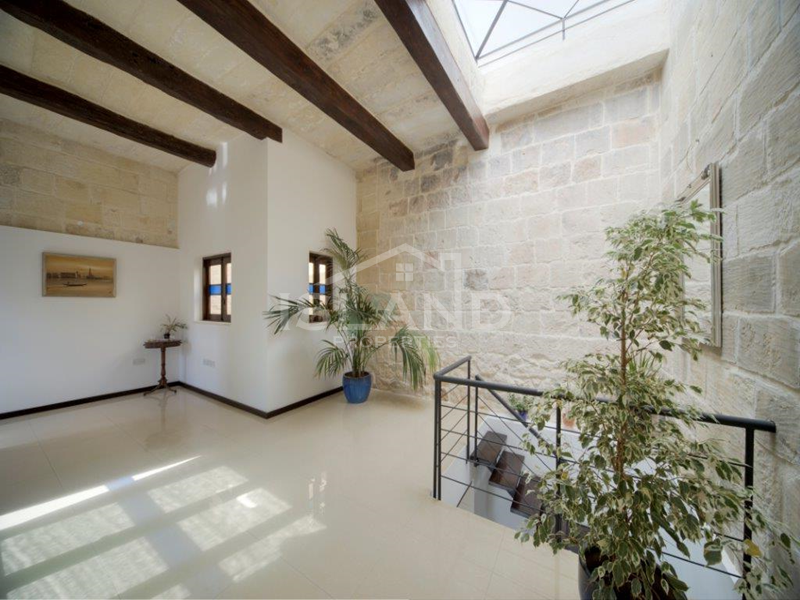 This corner property is wide-fronted, offering generous accommodation with parquet flooring in the form of a entrance hall, study, dining room, modern state of the art kitchen, enormous mill room that has been beautifully converted into a dining and living area with working fireplace, (the mill room has an external side door leading to a secondary road), 3 large double bedrooms; each with their own private en-suite bathroom, 2 gorgeous terraces overlooking a huge central courtyard with a well sized swimming pool. 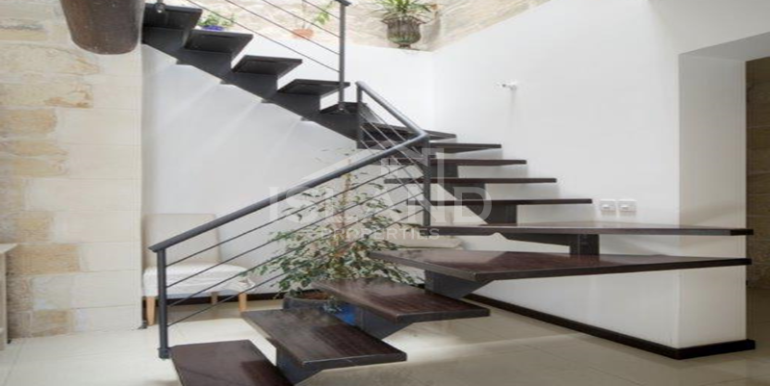 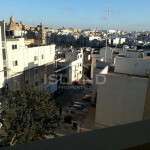 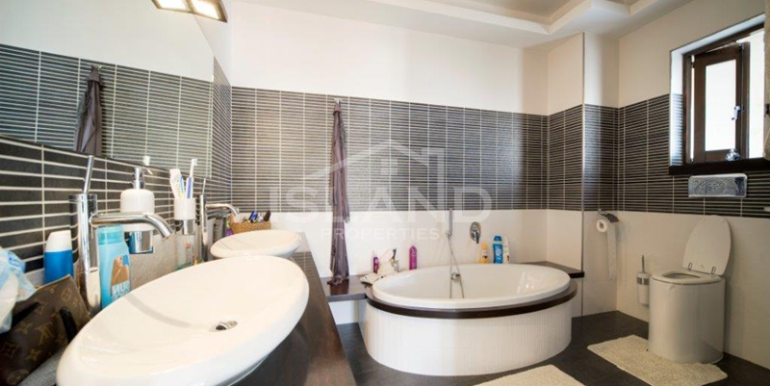 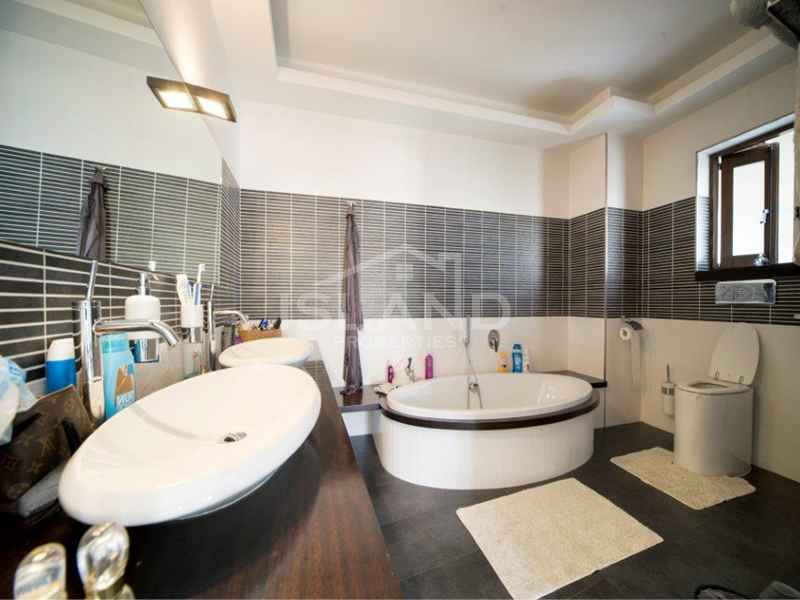 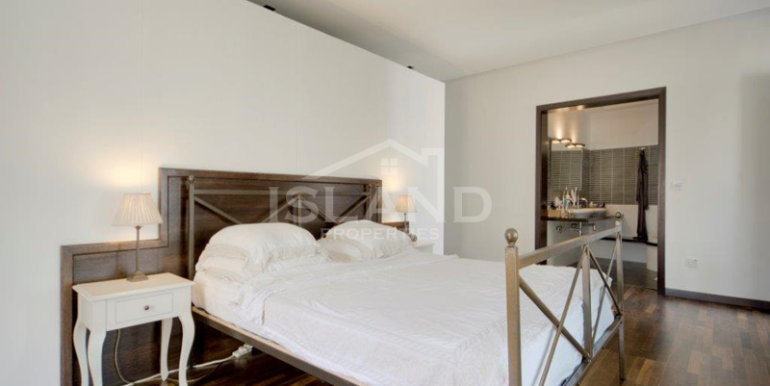 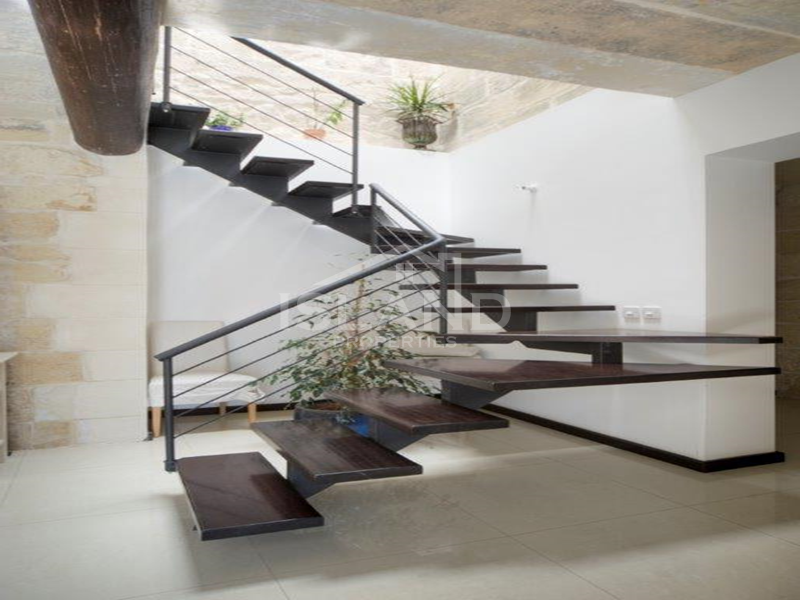 This gem of a property also boasts a basement wine cellar underlying the 1-car interconnecting garage that is situated at street level.